VIGOROUS Battery Charger DC Generator is used as emergency power supply/Battery Charger. 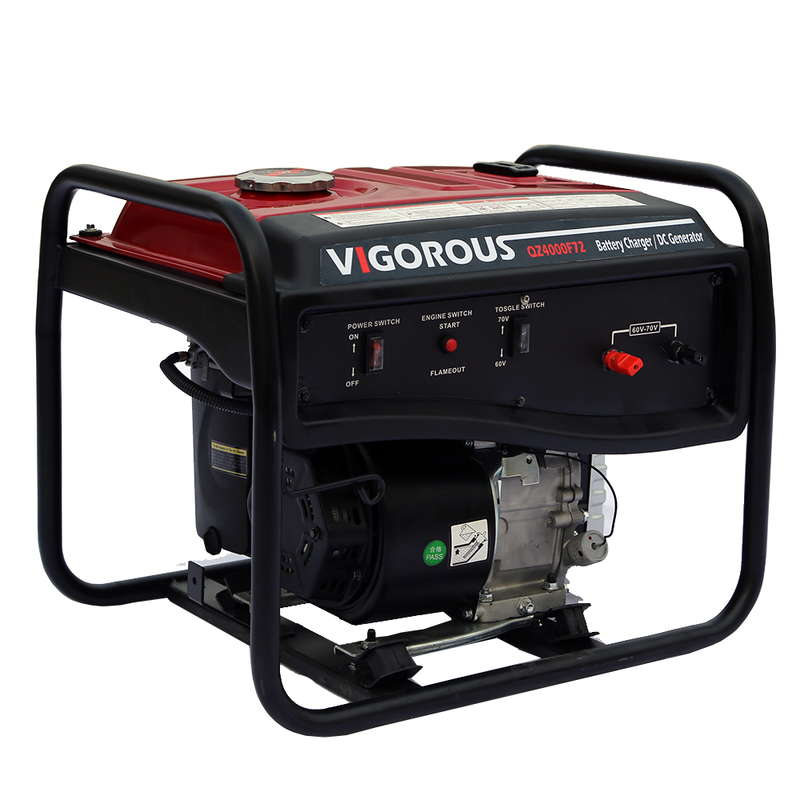 DC Generator For Battery can supply enough charge in as little as 5 minutes to start electric equipmments. You can run car fridges for 24 hours and charge their batteries in as little as 1 hour. 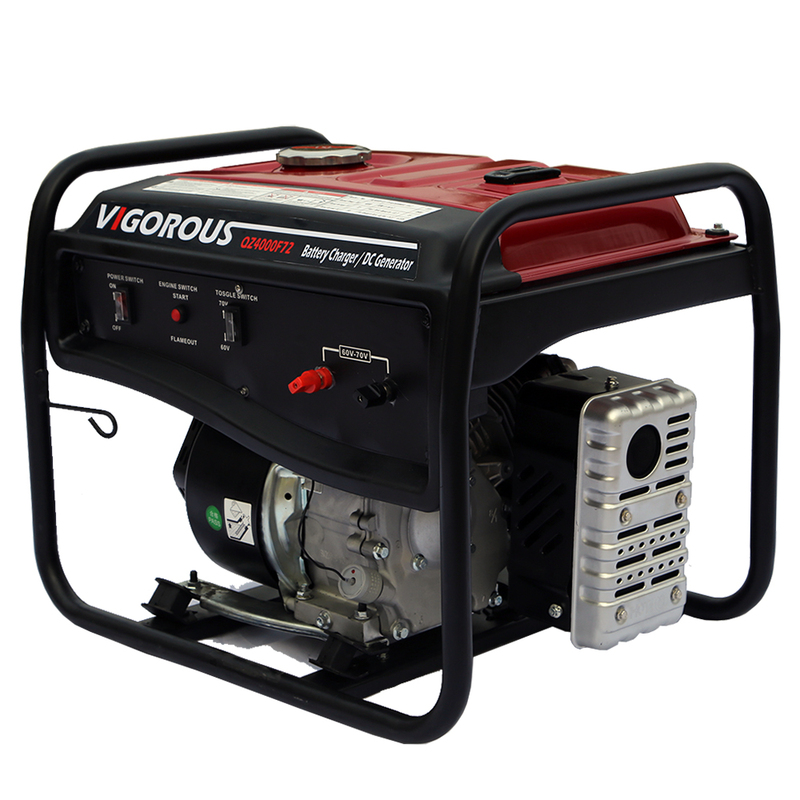 12 Volt lighting or other appliances can be powered in emergency situations. 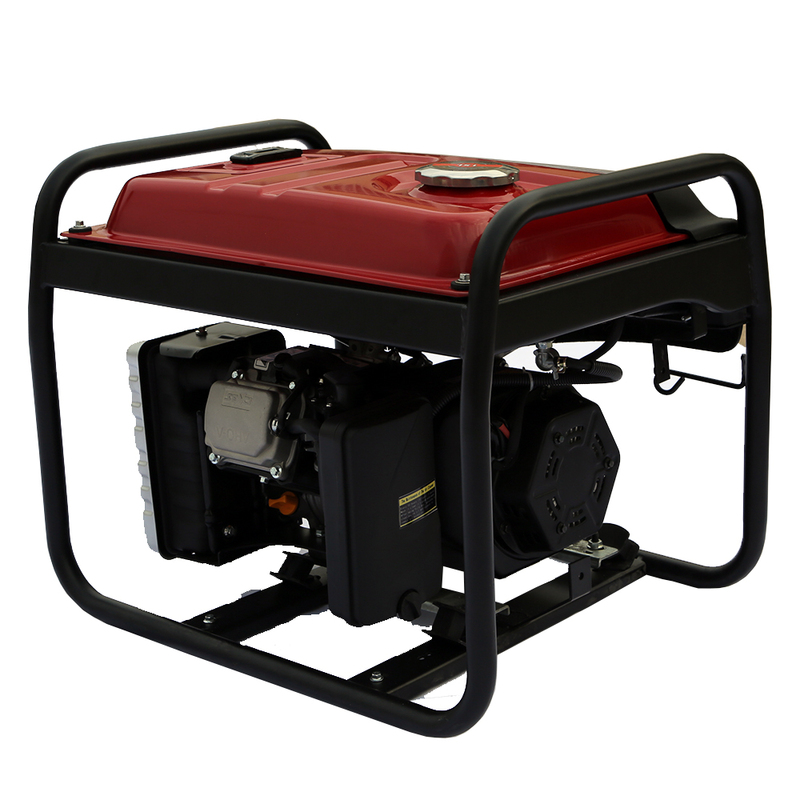 4KW DC Generator is ideal for the marine industry, backup for solar powered sites, emergency services, electromotion earthmoving contractors, mobile mechanics, or anyone working in the outback. There are double cranking handles and easy for longer time use. 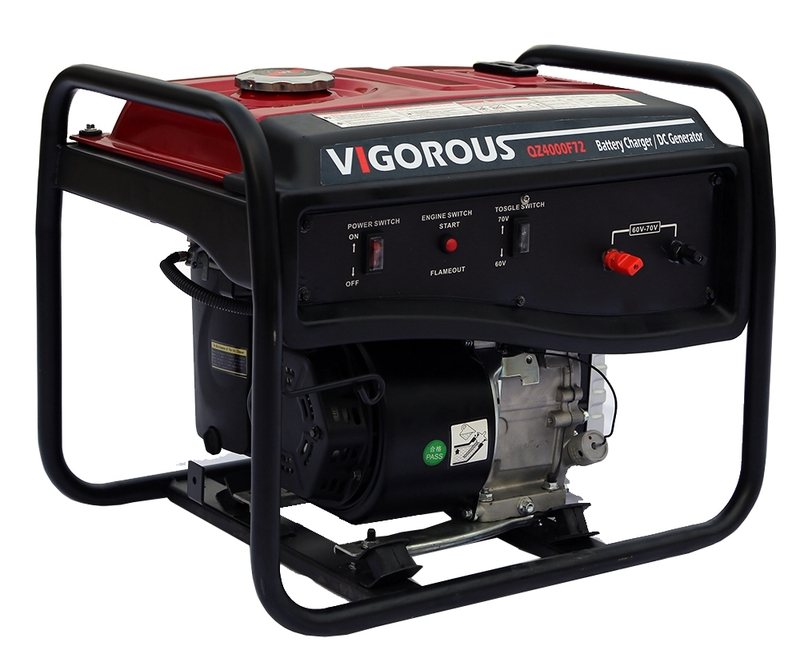 Moreover, as a manufacturer for Generators and Generator Sets, we can supply customized generator and OEM service for you. Looking for ideal Battery Charger 4KW Manufacturer & supplier ? We have a wide selection at great prices to help you get creative. All the DC Generator 4KW are quality guaranteed. We are China Origin Factory of DC Generator For Battery. If you have any question, please feel free to contact us.